You may not have heard of Bidi Bidi. A few short months ago it didn’t exist. It has very quickly become the second largest refugee camp in the world. 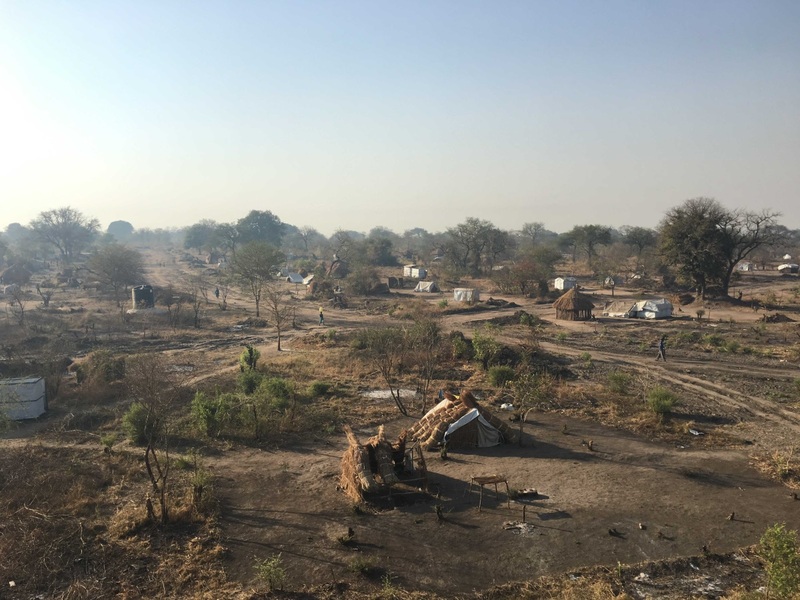 This summer it was a huge, empty, arid patch of land nearby the small Ugandan border town of Yumbe. But today it is home to some 270,000 refugees, most of whom have fled the violence and upheaval in South Sudan. ARC’s team is responsible for Zone 5 of the camp, providing protection and other support to residents of Bidi Bidi (it takes 1 hour to drive across Zone 5, alone!). We’re providing post-trauma counseling, working to prevent violence in the camp and helping run the reception center – the place where every refugee first arrives at Bidi Bidi. The camp materialized so quickly and so many people have come and continue coming, humanitarian groups are still hustling to make available all the critical services that are needed. ARC’s team in Bidi Bidi refugee settlement includes 25 volunteers. Some are refugees and some are Ugandan. The Ugandan volunteers come from all over the country, as far away as Mbale (an 8+ hour bus ride) and as close as Yumbe which is just down the road. Every morning they gather and – after an hour’s drive – they are dropped off one by one, section by section, to meet the community and help them understand and get access to services. The team created a dish library. Most people fled with nothing, including pots and pans and dishes. 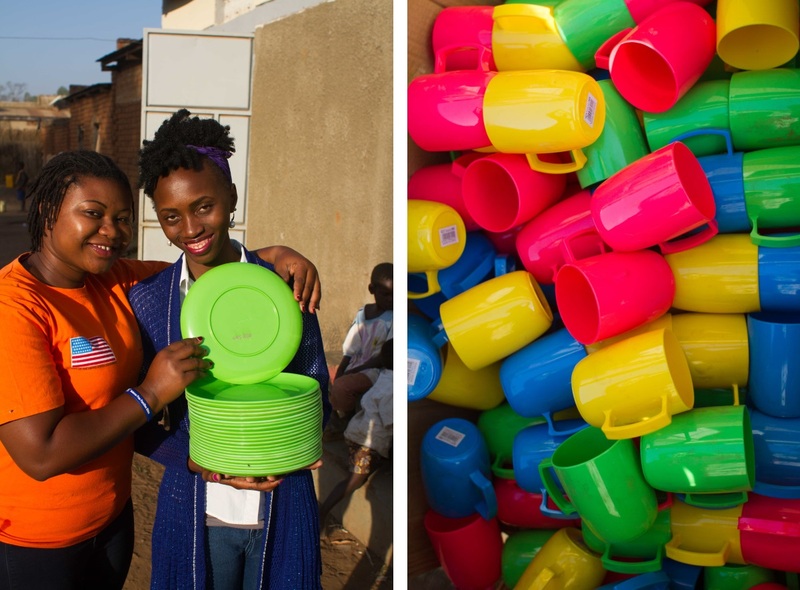 Until they get a set of their own, they can lend dishes from the library to eat their meals from. With suddenly so many more mothers and babies on the way in the area, the midwives from the local community have become very busy. Night deliveries are more and more common. 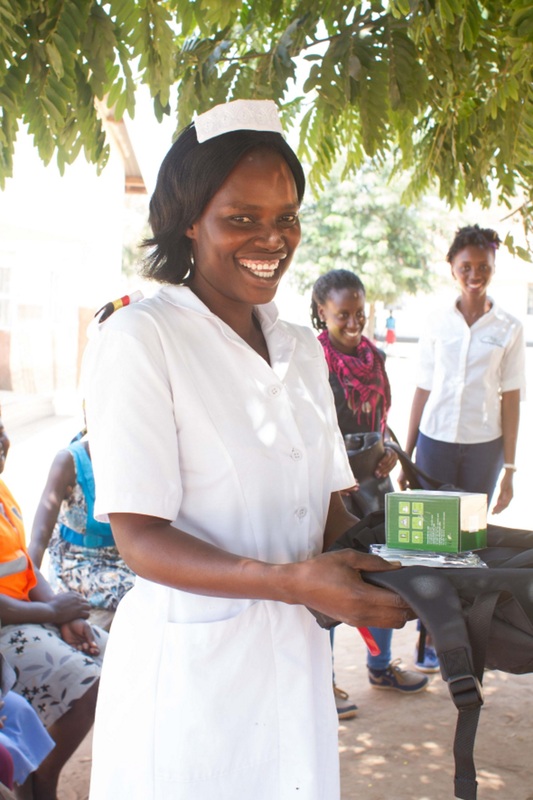 So, we provided them with kits that included boots to navigate muddy conditions, a reflective vest, an extra set of scrubs, and a solar lantern and headlamp to light their way. For a kid, it can get pretty boring in Bidi Bidi settlement. 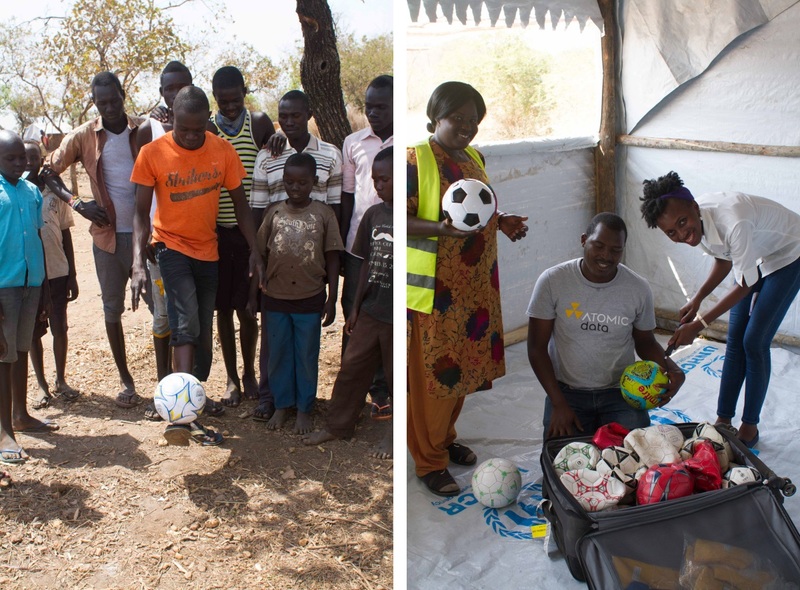 Thanks to a donation of soccer gear from the St. Croix Soccer Club in Minnesota, we were able to give kids and adults some proper gear. Now they can get some exercise and have a little fun – which is so important after what they’ve experienced. In addition to all of our formal work with the refugee community in Bidi Bidi, we’ll continue looking for and doing small, doable projects like these that can make a huge difference in people’s lives.